I am privileged to lead The Polesworth School. Education brings with it the responsibility to prepare the young people in our care for happiness and success in their adult lives. Polesworth provides care, support and guidance to ensure that your son or daughter achieves their full potential. 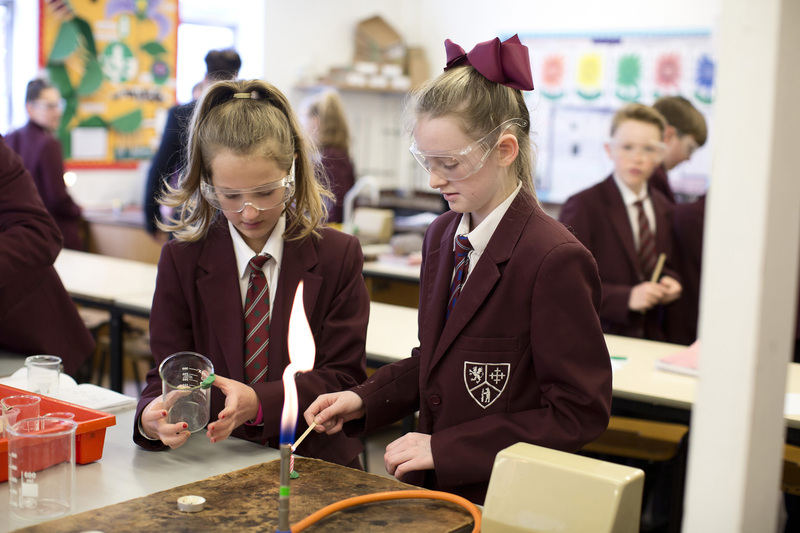 Polesworth takes great pride in shaping the academic, pastoral and social aspects of your child’s life. This is based upon fundamental basics that include trust, respect and quality first teaching. Students in our care thrive and flourish to become well-balanced and well educated individuals who are empowered to make effective contributions to their wider community. The educational landscape is changing dramatically and Polesworth responds superbly to these changes through our curriculum offer, the high quality of teaching and learning that takes place every day and our innovative practice. We very much look forward to working in partnership with you in guiding your son/daughter through the next stage of their development. 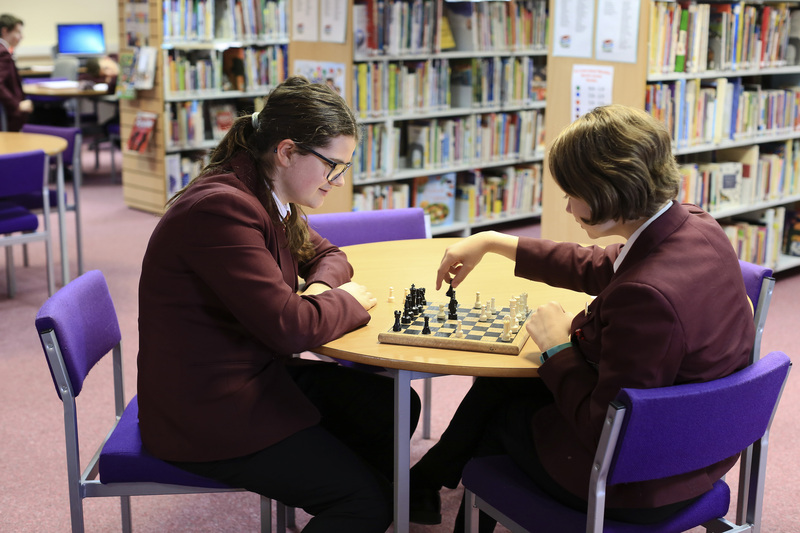 I would warmly welcome you to Polesworth to see for yourself the mix of warmth, fun, strong relationships and personal and academic achievement that makes Polesworth so special.